Cotrade puts in contact supply and demand. 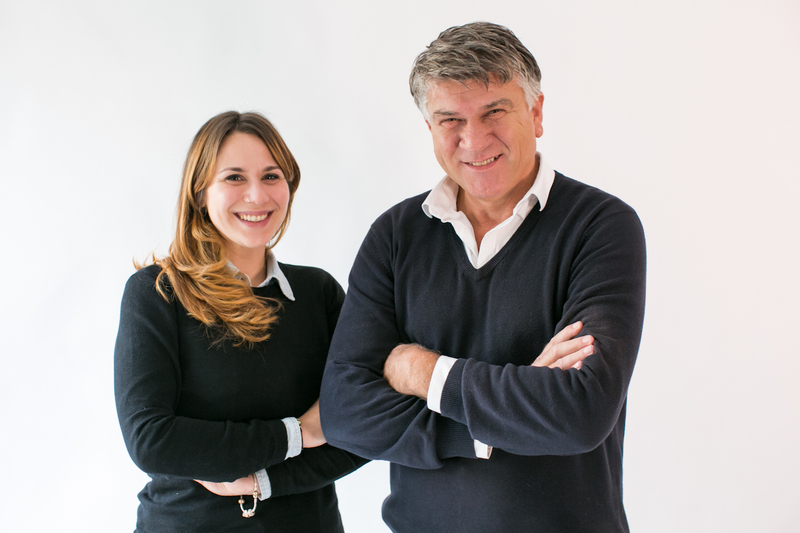 Cotrade was born from an idea of Claudio, the founder, who wanted to combine the years of experience and competence of quality on cereals with research and demand in the cereal market. 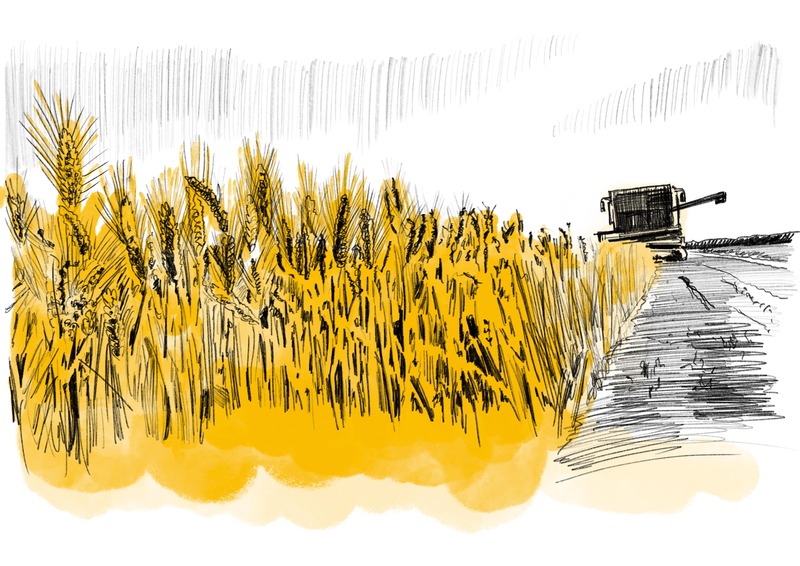 Claudio started as operator at the port of Ravenna, he quickly grew passion for cereals and started a conservation activity in the field. Today, he’s an expert technician in the cereal field. Together with his daughter, Annagiulia, he created Cotrade, a company that aims to sift the productions of the cereal market, putting in contact supply and demand, to always ensure the best prices at the best conditions.